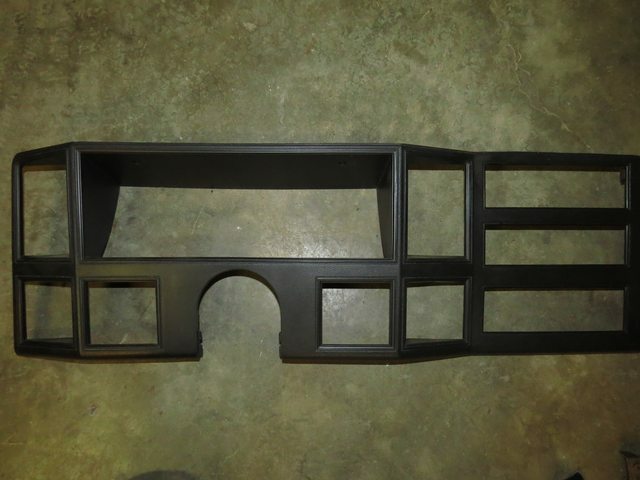 This is a black dash bezel that will be a direct fit all Cherokees and Comanches '84-'94, and will fit '95 and '96 dashes with some modification. 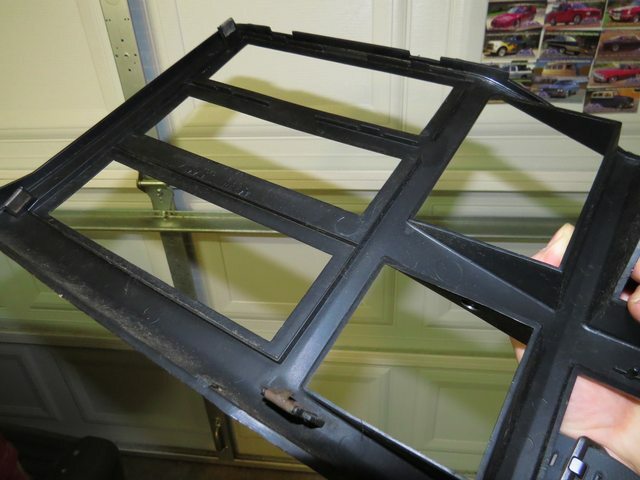 All screw holes and snap fits are present and in excellent condition. The hole for the radio is unmolested. Overall condition is excellent. 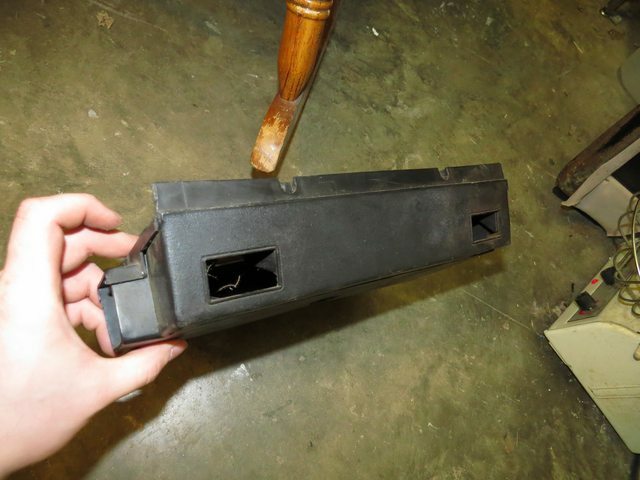 I may or may not be able to find a piece for under the steering column. If I find one, I'll put it in the box. 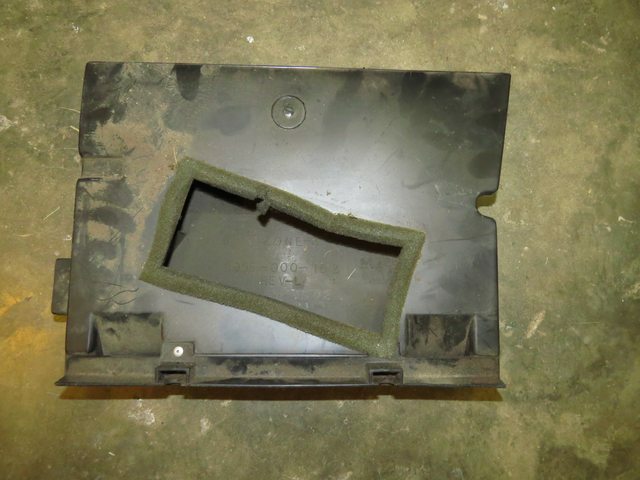 Here is the air deflector that directs air to your feet if you don't have a full center console. 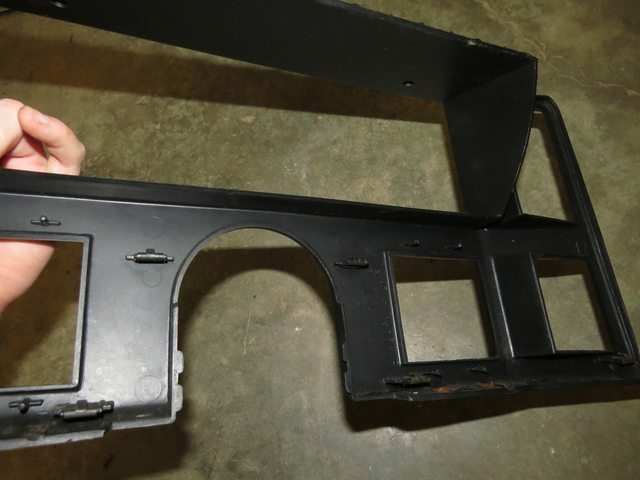 Both screw holes are present, and the foam seal is present. Horn button is pending. Everything else is still available. Woodgrain dash bezel is now pending. Black dash bezel is still available. Woodgrain dash bezel is sold. Two items left. Pretty sure that bezel is for ‘84-94. In ‘95 the XJs got the air bag steering wheel and the bigger steering column covers. Not harping on you. Just an observation.